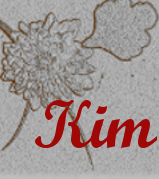 Find Out Why You Might Want To Join My Stampin’ Up! Support Group! Stampin’ Up created a cute stamp set with Patterned Occasions. This stamp set is one of the free items that you can choose from the Sale-A-Bration brochure until March 22. I wanted to create a monochromatic thank you card using this set. I think the set is adorable and free is just the right price! 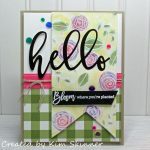 The polka dotted paper is also from the Sycamore Street Designer Series Paper pack, another free item you can choose with an order of $50 or more. 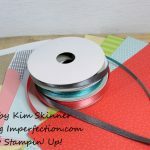 The papers in this set are absolutely amongst my favorite papers Stampin’ Up! has ever made!!!!! The colors are rich and inviting. Stunning papers! I have to be honest. I was trying to make a quick card and this ended up not being as simple as it seems. By the end of the card making process, I decided that I hated that little elephant!!! It seems that the elephant and the sentiment do not fit in the 1-3/4″ circle punch…the punch is just a sliver too small. I had to use a masking technique to stamp the elephant and then the sentiment. I wasn’t happy about that. You can see that the word window punch came to my rescue! A perfect solution would be for Stampin’ Up! to come out with a 2″ circle punch. I realize that they have a Big Shot Die that cuts a 2″ circle, but that is somewhere between here and Utah in my next delivery!!!! 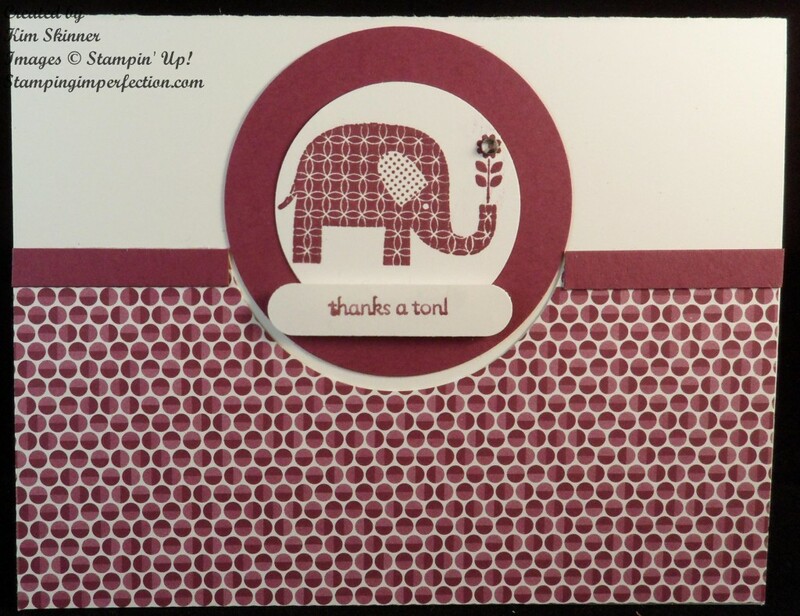 The larger circle that I punched in the rich razzleberry card stock is punched with the 2-1/2″ circle punch. There is nothing in between that and the 1-3/4″ punch. A conundrum for certain! More punches need to be created! In the end, I like the card. It just took a little longer to fool around with getting to the end result I was happy with. I did realize that I don’t have any rich razzleberry ribbon! Another item for my wishlist! There is nothing like having the matching goodies to go with your papers and inks. Darn that Stampin’ Up! for creating coordinating supplies! I want it all! That is one of the reasons I became a Stampin’ Up! demonstrator. I actually decided that I wanted to start a paper crafting blog for fun. I love to teach and I have a lot of ideas to share. I also love learning new things and making beautiful handmade projects. My stamping room, all 7 x 8′ of it, is filled with handmade items friends, family and former students made for me. From my chair I can see almost 2 dozen of them scattered around my room. I call them my treasures! I digress. Stampin’ Up! has me hooked! I love getting that box of new supplies with all the matching paper, ribbons, buttons and brads. Maybe I need to start a Stampin’ Up! support group! (If you’d like to join, click here!) 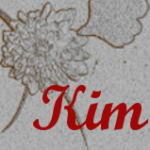 If you’d like to learn more about my support group, you can click here. If you join by March 22, you can get $156.50 worth of stamping supplies for only $99. That’s what you need to do if, like me, you want it all. Thanks for visiting! I will be sharing paper organizing ideas that are working for me tomorrow! See you then! 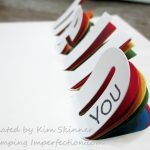 Category: Promotions Thank You Tags: join stampin up!